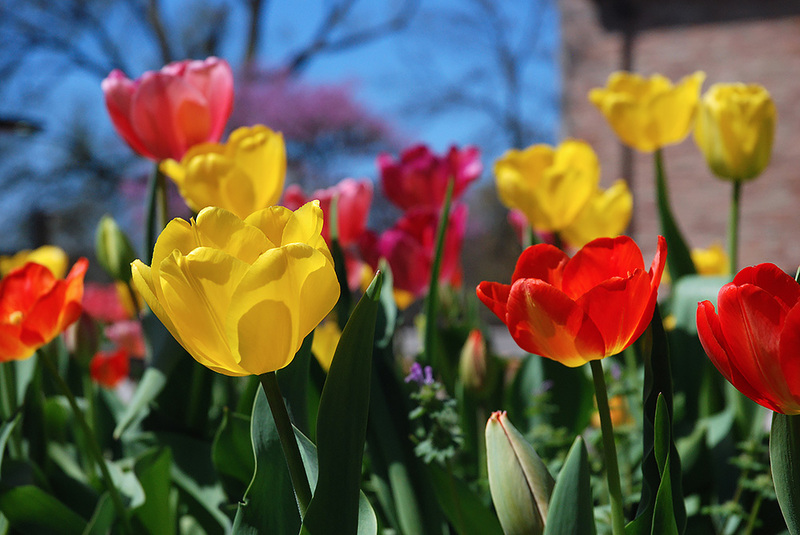 On April 10th, 2015 while working at Concordia Seminary I captured this photograph of tulips in bloom in front of the Chapel of St. Timothy & St. Titus. A couple of years later I was contacted by the publisher for Dr. Dale Meyer’s upcoming book with the wish to use this photograph on his cover. 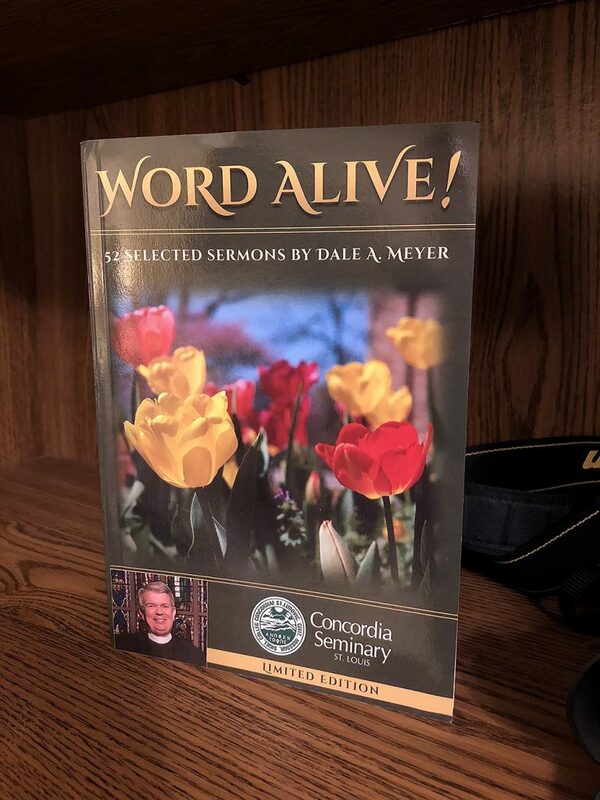 Naturally, I said Yes and the result was this book cover for his collection of sermons called “Word Alive.” I was extremely honored to have my photography put to work for the Church in this way.